Will try and post up some pictures and video soon. Which is brighter: Ben's shirt or his van? Ha ha... Definitely the van. That's why the van isnt wearing sunglasses. 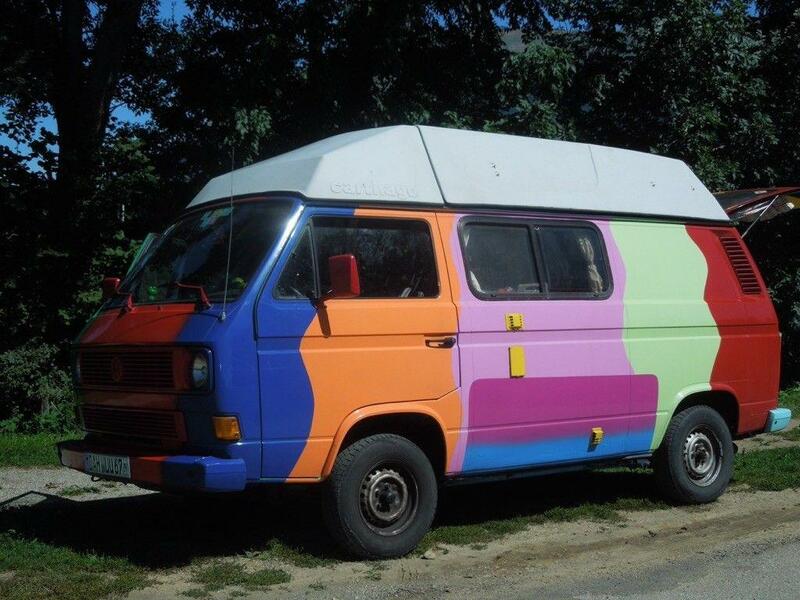 silverbullet wrote: Which is brighter: Ben's shirt or his van?